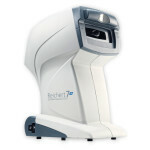 Reichert’s 7CR Auto Non-Contact Tonometer (NCT) with Corneal Response Technology takes corneal biomechanics into consideration, providing Corneal Compensated IOP (IOPcc) – a pressure measurement that is significantly less affected by the cornea than other methods of tonometry. The Reichert 7CR’s unique ability to simultaneously provide Goldmann-correlated IOP measurement (IOPg) and IOPcc, provides clinicians with a better understanding of patient tonometer values, enhancing clinician’s ability to make critical diagnosis and treatment decisions. 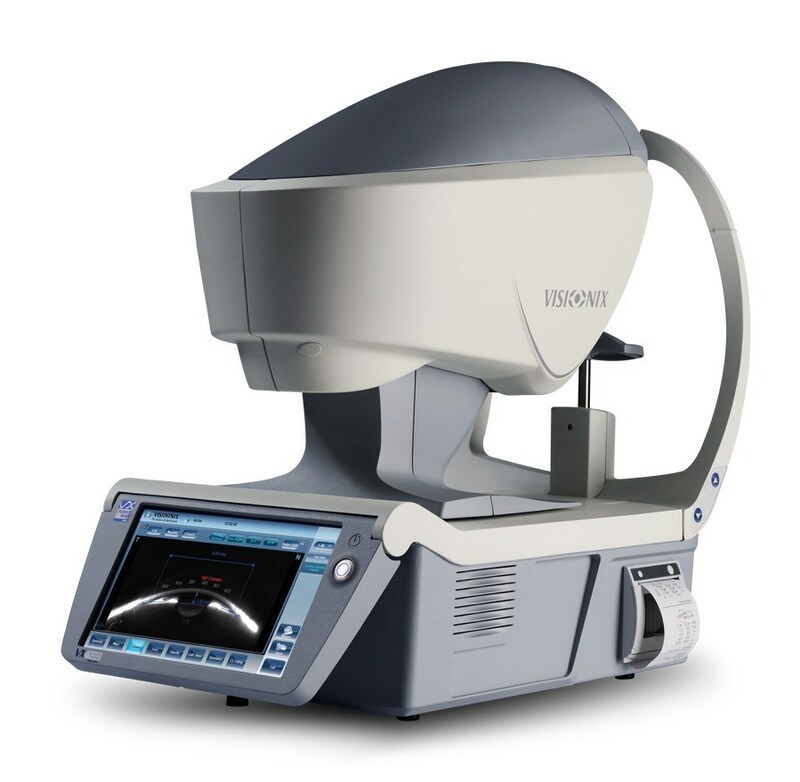 Intraocular pressure (IOP) is the only modifiable risk factor for glaucoma, and as such, accurate tonometry is of critical importance in the diagnosis and management of this eye disease. 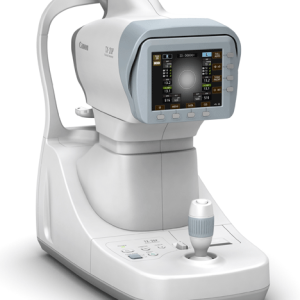 It’s widely recognized that the current gold standard for measuring pressure, the Goldmann Applanation Tonometer (GAT), has considerable flaws. 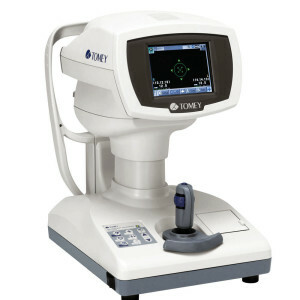 The Goldmann, and other current tonometers, are significantly influenced by corneal properties such as rigidity and thickness. 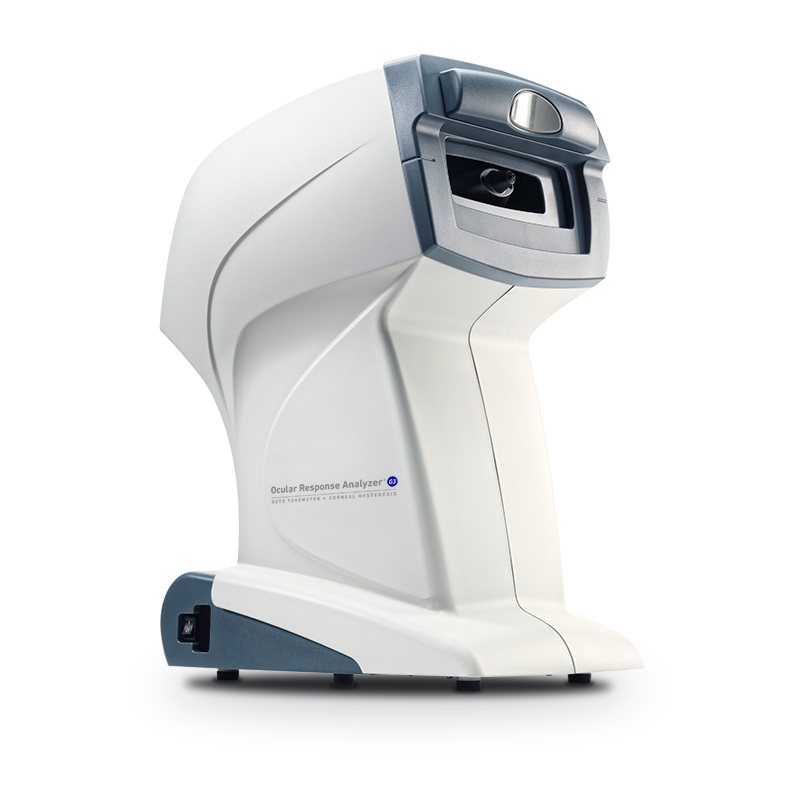 Though it has been shown that GAT provides clinically reliable measurements in the average cornea, we now know that many corneas vary more significantly form average than previously thought. Simple, fast patient positioning – No chinrest, joystick, or elevation controls. Patient simply leans against convenient left/right sliding forehead rest. Fixation cues are obvious. Alignment and measurement is completely automated.